Registration for this event will close on Monday, March 18, 2019 at 12:00pm PDT. 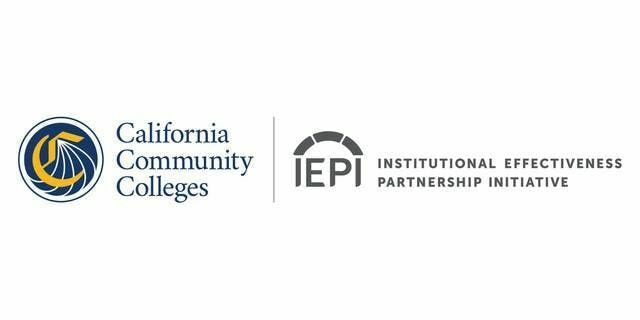 California community colleges have access to a broad array of data that can help support planning in contexts ranging from aligning efforts with the Vision for Success to documenting how colleges are successfully serving a wide range of community needs. This workshop will give your college a running start by providing information on how to leverage the new Student Success Metrics dashboard and—with support from data and planning experts—offer a structured space to align this information with your college’s plans. You will receive guidance on how to integrate initiative-specific activities into your college’s comprehensive plan, learn how to orient plan objectives around student outcomes, and hear from participants from other colleges about their strategies for attaining the Vision goals. 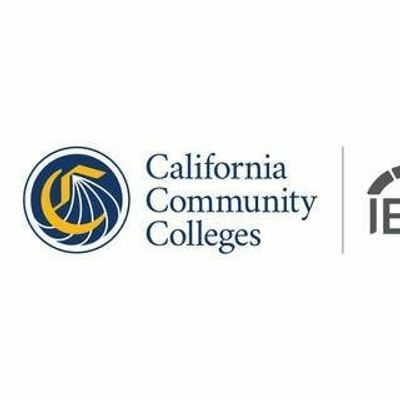 Attendees need to visit https://iepi.cccco.edu/2019dataworkshops to review specific materials that will prepare them for this workshop. They are also asked to bring their college’s comprehensive plan. We have a block of rooms reserved at the Hilton Irvine/Orange County Airport for a group rate of $179.00 plus applicable taxes. Please book your reservations by March 1, 2019 to get our group rate based on hotel availability. Phone reservation information is below. Please call 1-800-445-8667 reference the IEPI to get our group rate based on hotel availability. We accept Visa, Mastercard, American Express or you can pay by check. To pay by check, on the registration form, the payment field will default to credit card but there is a drop down arrow to select "pay by check" or "send an invoice." Payments by check should be made payable to Chabot-Las Positas Community College District.